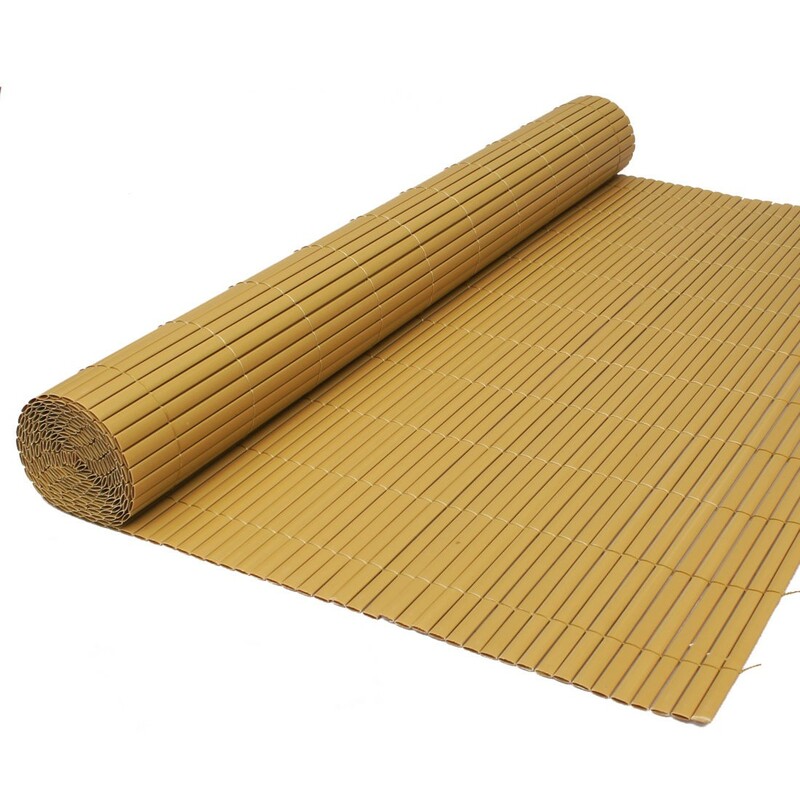 This screening is great for adding an organic touch to your garden while being easier to maintain than real bamboo. 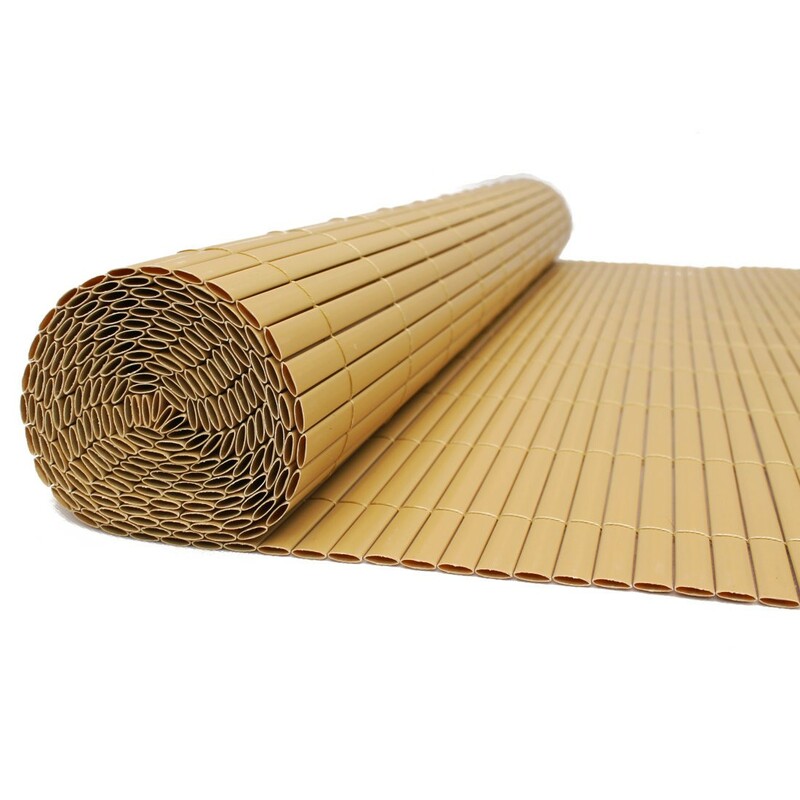 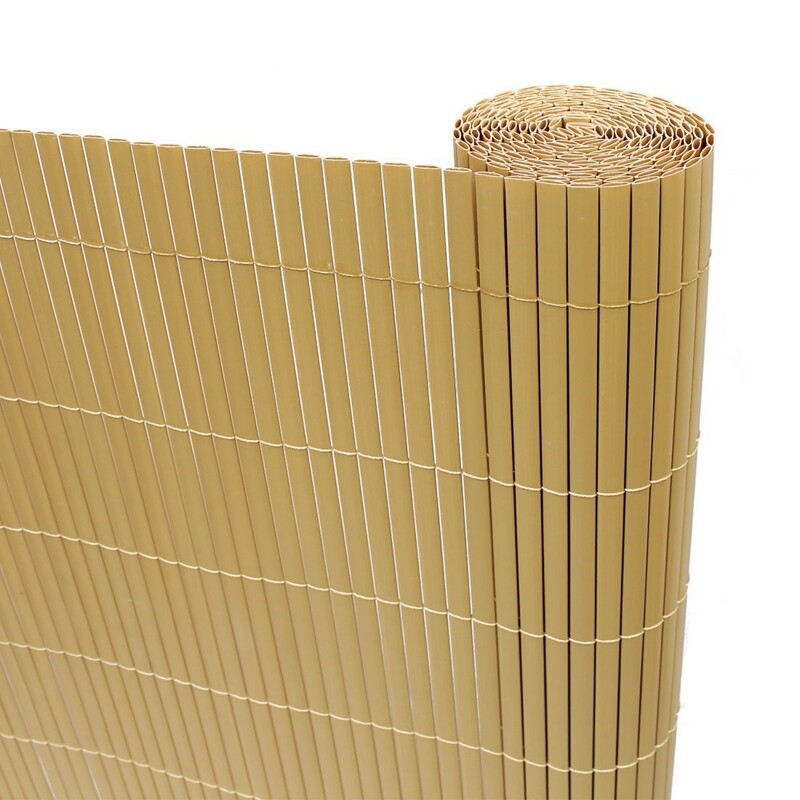 This artificial bamboo screening is easily attached to existing fences, walls or structures with galvanised wire or cable ties. 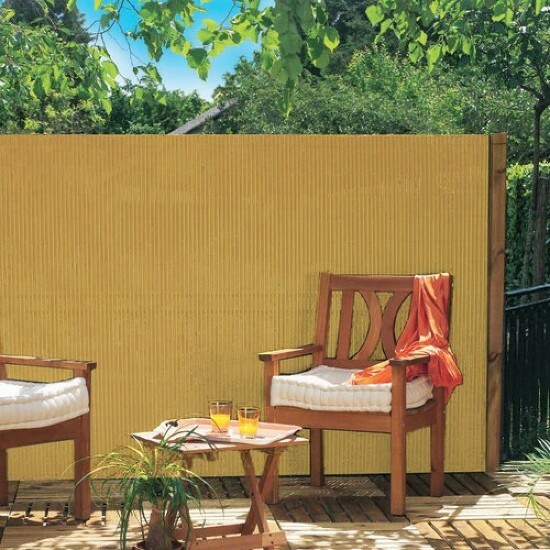 Easy to set up and maintain, this screening can bring a touch of character to your garden, patio or balcony for years to come. 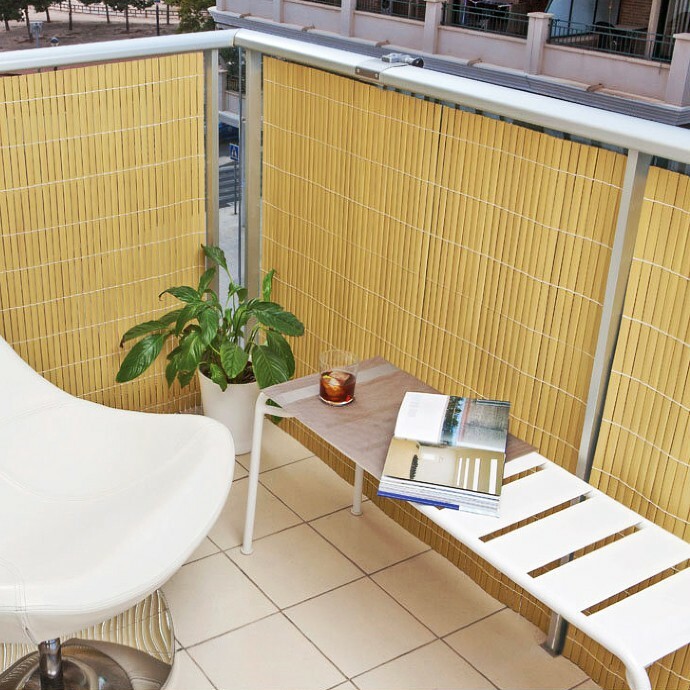 You can see through the gaps between the slats to some extent.